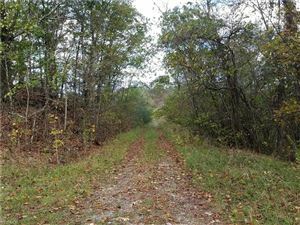 Wayne National Forest is your neighbor, this 71 Acre property borders the Marietta section of the Wayne. 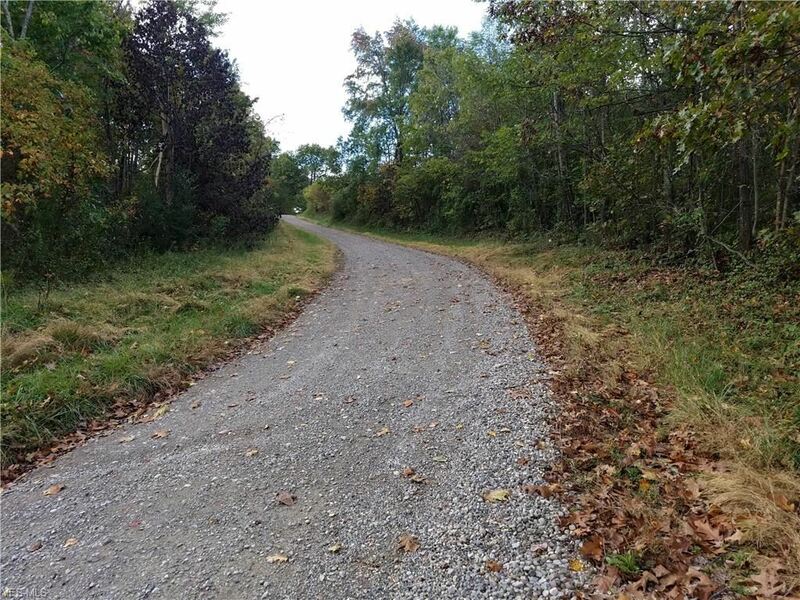 There is an old unpaved lane leading into the property so the access is very simple. 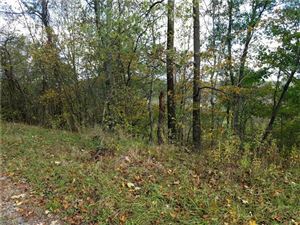 The mix of heavily wooded land with brush and open areas provides the diversity deer need and is almost always the case in this area of South East Ohio turkeys will be common. 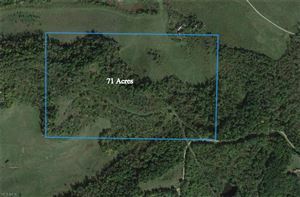 Gas and Oil rights do not transfer with this property. 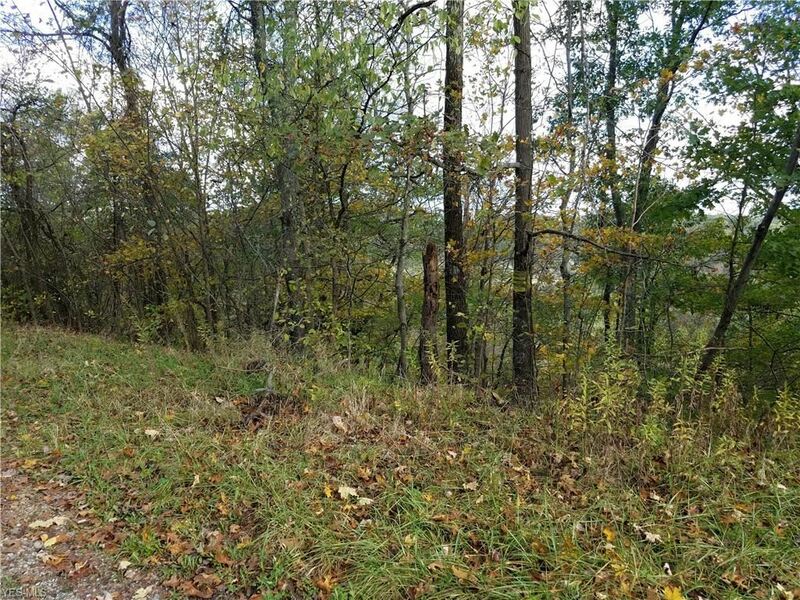 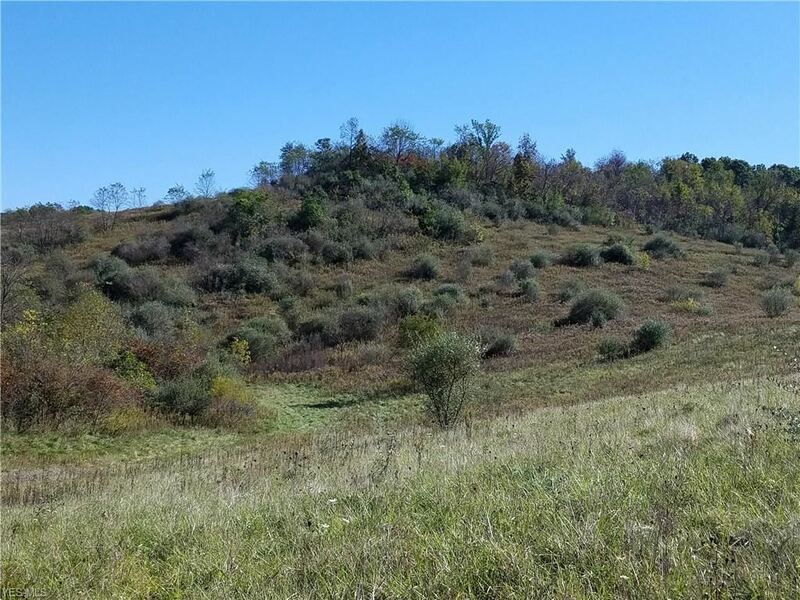 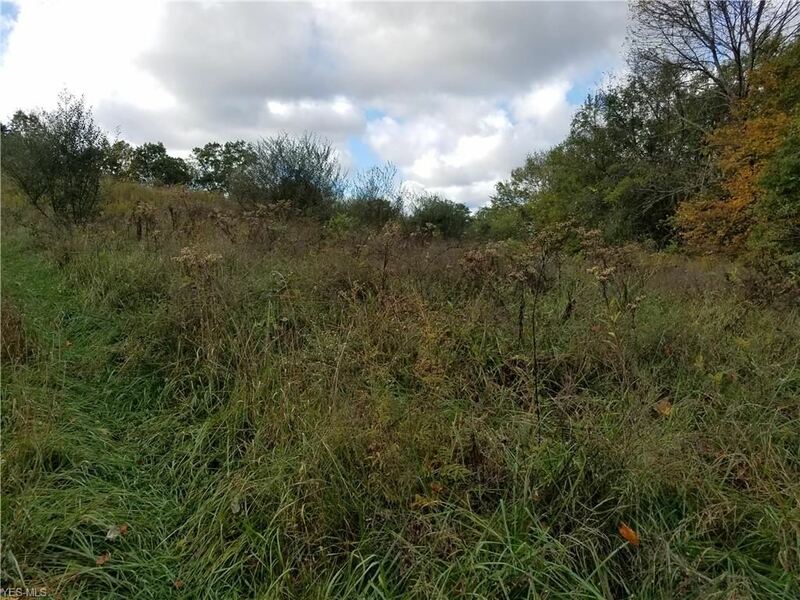 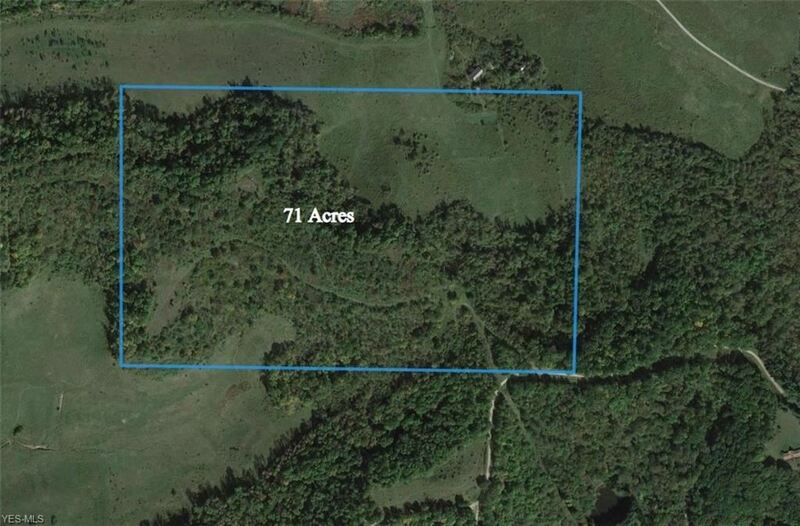 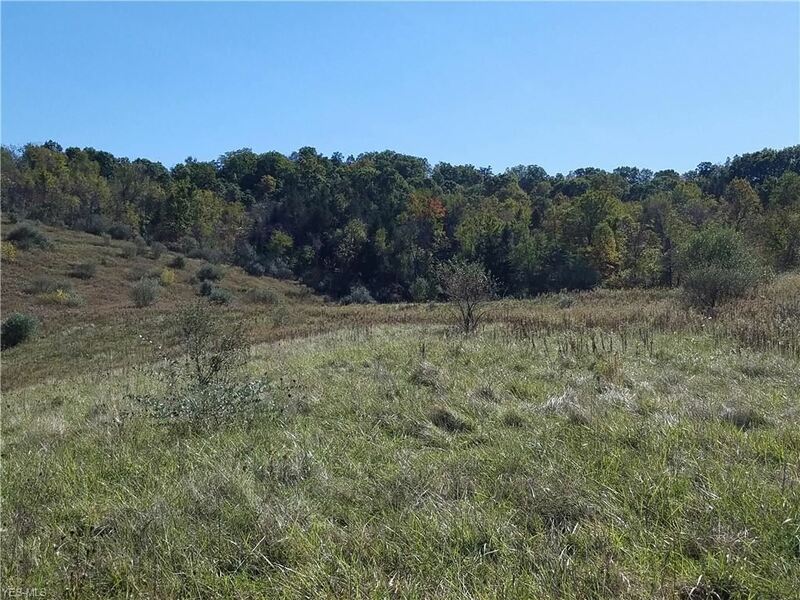 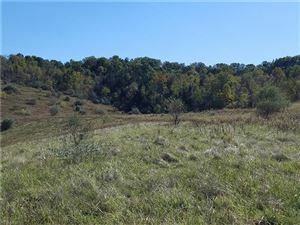 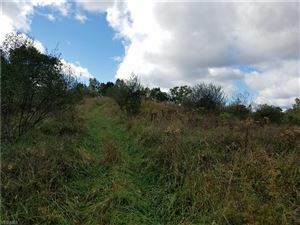 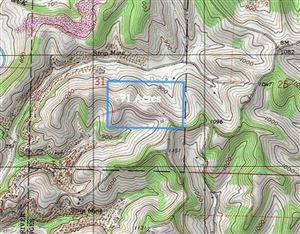 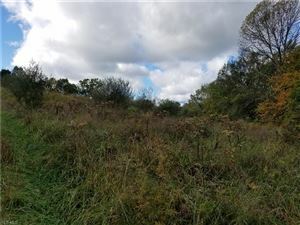 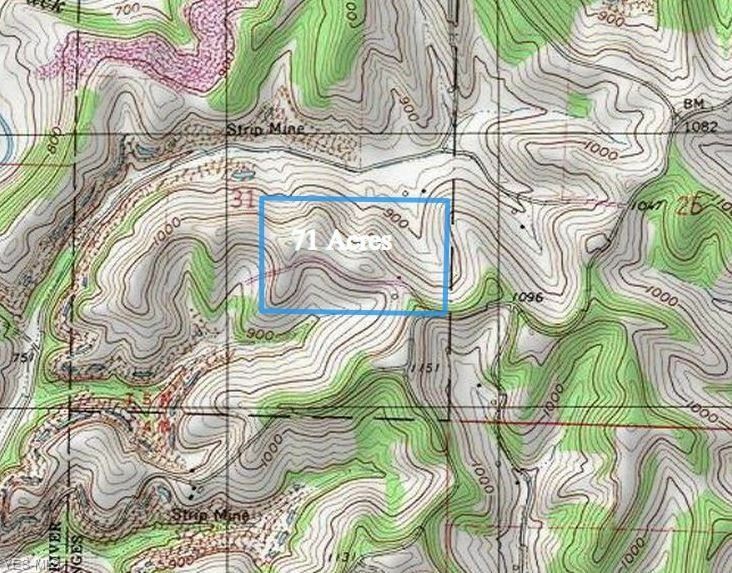 This tract abuts a 51 acre tract that is also for sale.